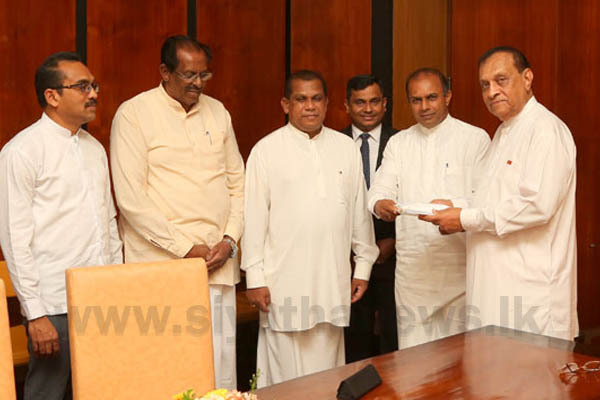 The committee report on the recent clashed inside the Chamber of Parliament has been handed over to Speaker Karu Jayasuriya today (22). 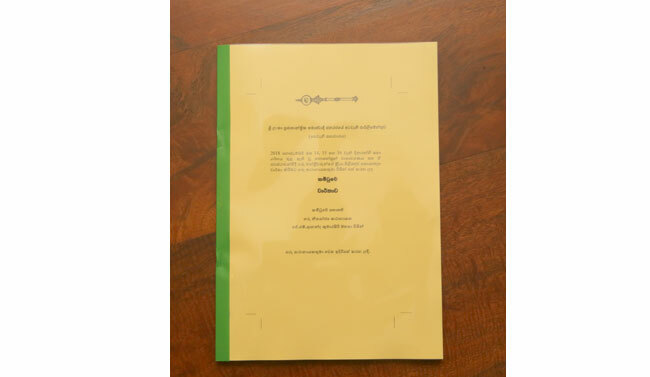 Accordingly, the committee had submitted the report to the Speaker at 12.20 p.m. this afternoon. The committee members had reviewed the CCTV footage available on the relevant parliamentary dates in separate pairs. 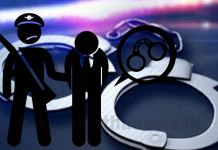 They had then studied the CCTV footage together at several occasions to compile the report. 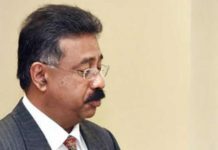 The report submitted to the Speaker will be forwarded to the Attorney General, according to Deputy Speaker of the Parliament Ananda Kumarasiri. 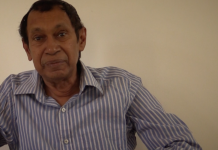 Subsequently, legal action would be taken regarding the revelations, Kumarasiri said. 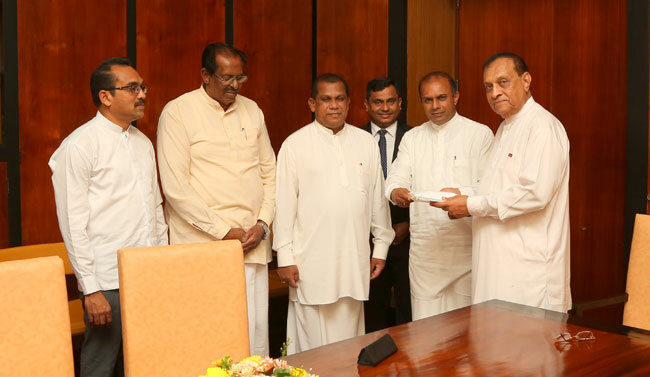 Speaker Karu Jayasuriya appointed the committee to probe the violent incidents that took place during the Parliament sessions held on the 14th, 15th and 16th of November 2018. 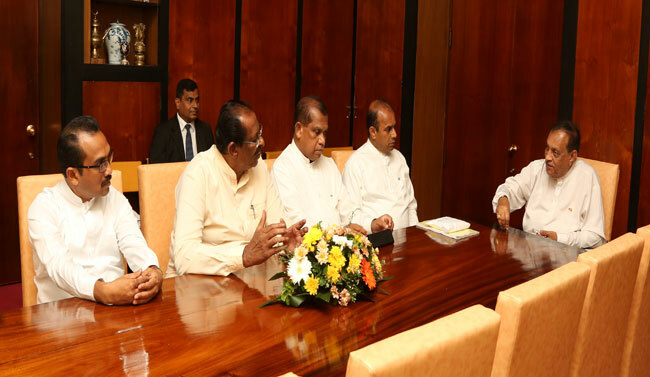 Chaired by Deputy Speaker Ananda Kumarasiri, the committee consists of the former Speaker of Parliament Chamal Rajapaksa, Parliamentarians Ranjith Madduma Bandara, Chandrasiri Gajadeera, Bimal Rathnayake and Mavai S. Senathirajah. 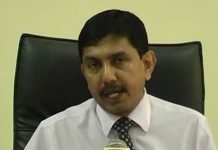 President Maithripala Sirisena abruptly sacked Ranil Wickremesinghe from the Premiership on October 26, replacing him with former President Mahinda Rajapaksa, and the following day he prorogued the Parliament until November 16, allegedly due to the lack of support to show the majority in the Chamber. 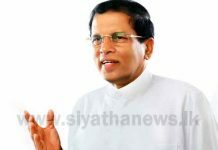 However, the Parliament was reconvened on November 14, in accordance with a gazette notification issued by President Sirisena, and adjourned as a result of a chaotic session. During the parliamentary session held on November 15 and 16, the clashes that emerged among the parliamentarians had caused damages to the properties of the Chamber.